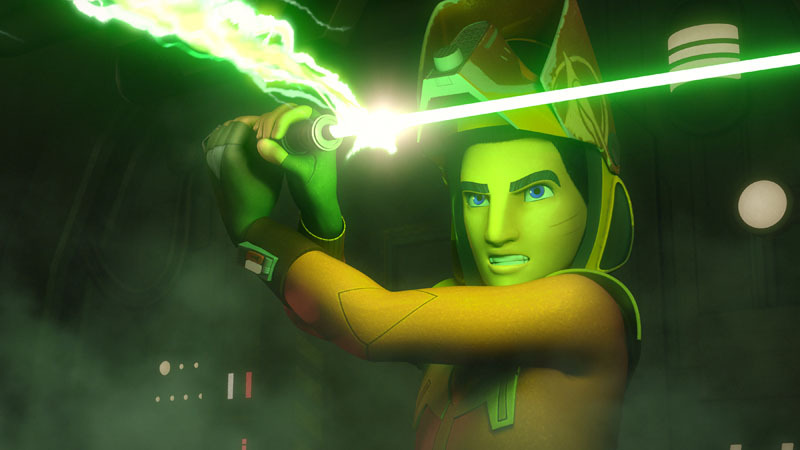 The final trailer for Star Wars Rebels Season 4 has arrived. It also the final season of the animated show that takes place in between the events of Episodes III and IV of the Star Wars film saga. Star Wars Rebels has told the story of the crew of the Ghost as they get caught up in joining and helping the Rebellion battle the evil Empire. This final season looks to bring all the plot threads together and you can get your final glimpse of the new season here before it begins airing on Monday October 16 on Disney XD with a one hour premiere.